At an incredibly low price, the LG 101 is one of the most affordable feature phones available right now. This basic feature phone offers talk and text with an web browser. 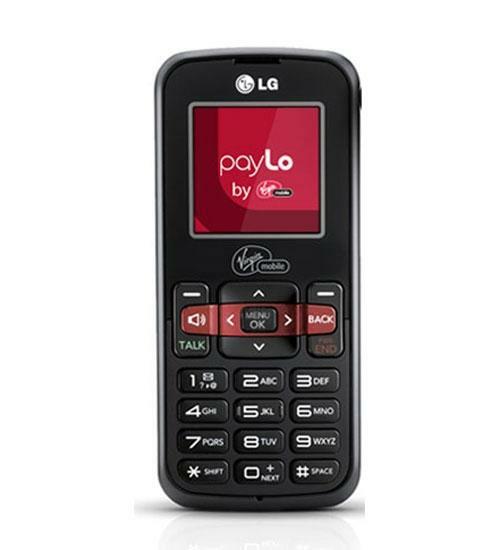 The LG 101 is also very small and compact so you can fit it easily into your pocket. Don’t waste your money on features that you do not need, instead get the LG 101 for cheap. It gets the job done for the lowest price.